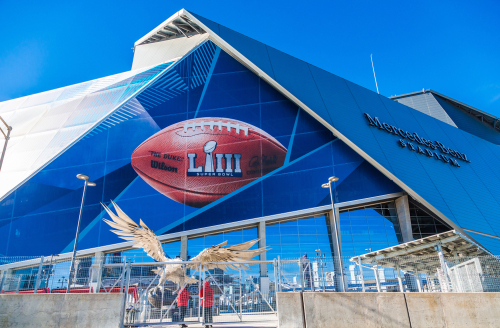 US law enforcement officers are due to make a number of arrests over the next few days following the confiscation of at least six drones which overflew the Mercedes-Benz Stadium in Atlanta before the 2019 Super Bowl LIII. 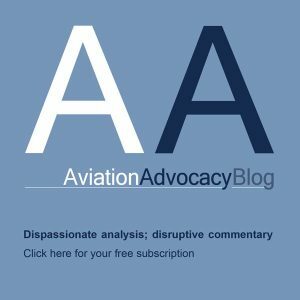 According to The Verge news reports: “The pilots could face “significant fine and/or jail time” for violating the temporary flight restriction, though no arrests have been made, according to Kevin Rowson, the public affairs specialist for the FBI’s Atlanta field office. 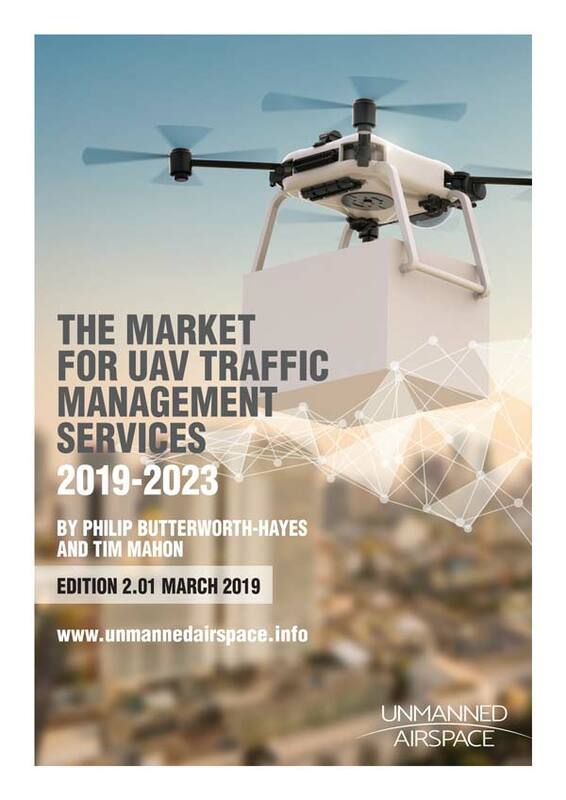 A number of counter-UAS systems are understood to have been deployed during the event. Echodyne reportedly filed an application with the Federal Communications Commission (FCC) to operate two experimental radars “in the immediate vicinity” of Mercedes-Benz Stadium to “alert security personnel, including federal officers, of any unidentified drone activity during Super Bowl LIII”, though it has not been confirmed that the systems were deployed at the stadium for the event.